Sigelei Foresight 220W TC Kitis the latest TC Kit from Sigelei to bring you great vaping experience. 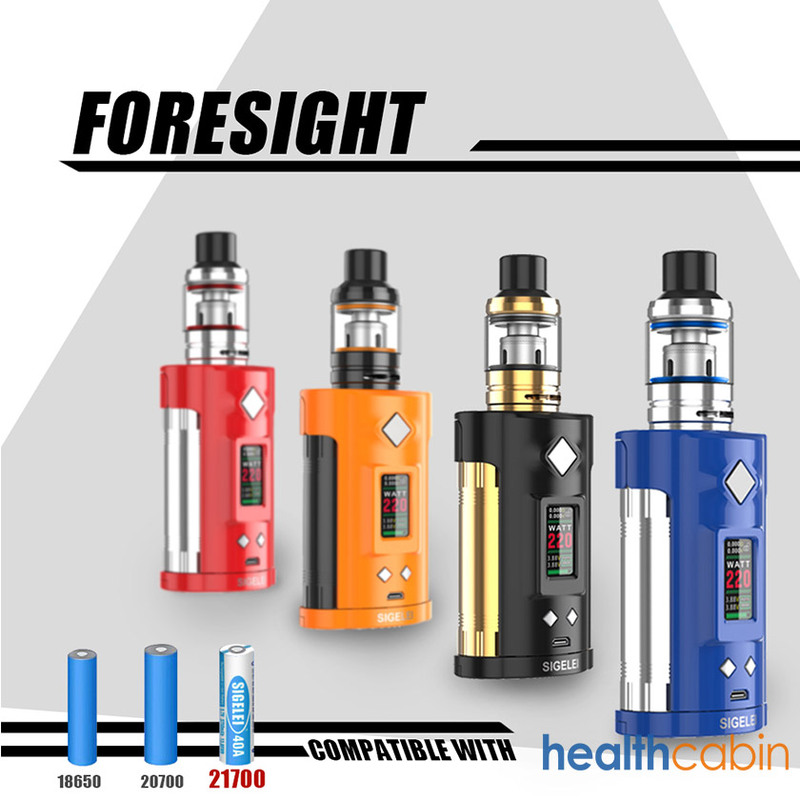 Sigelei Foresight can be powered by dual 21700?20700 or 18650 batteries and maximum output can be reached to 220W to provide huge vapors. There are 4 colors for option. 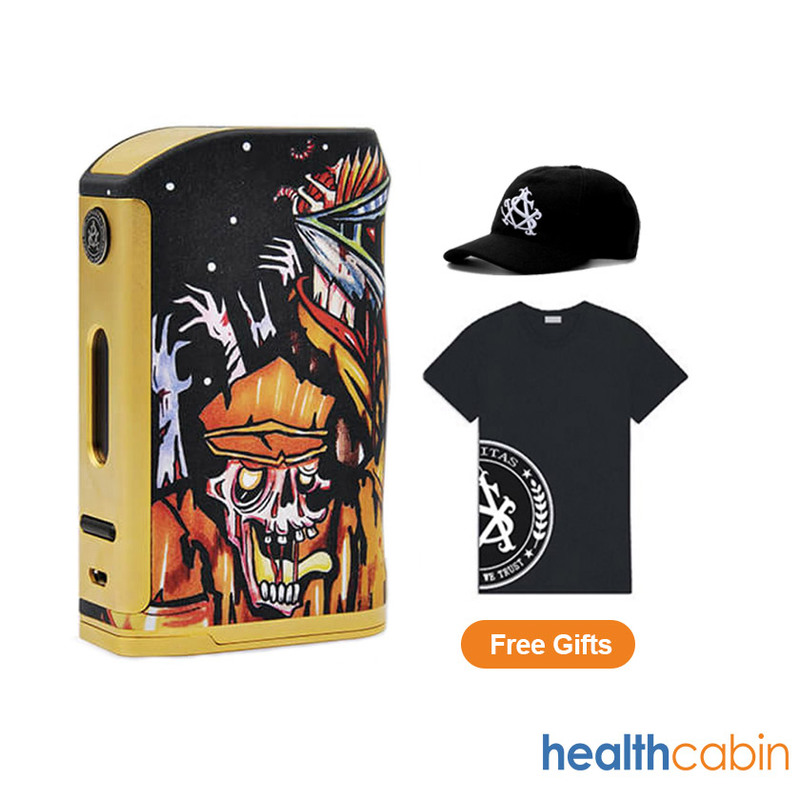 TheAsvape Michael Mod(Walking Dead edition), sharing the same eye-catching looks as the Asvape Michael Mod (Devils Night Edition), is full of personality. The Walking Dead Edition is characterized by full color comic illustration and fulfilled by the advanced water transfer printing with excellent die cut details. We are offering free T-shirt & baseball cap for this item, limited supply. MANTA RTAby Advken is a 24mm RTA with 5ml capacity, which features curved dual-post for various wires, convenient top filling, 810 PEI drip tip and air-flow control system.